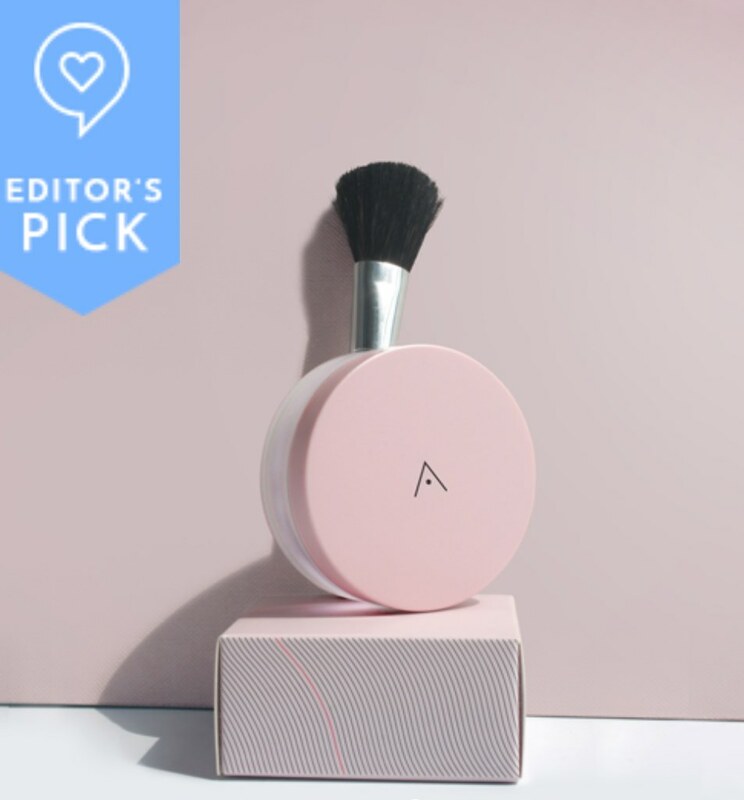 Althea is a wonderful shopping land where you can get your K-Beauty fix and have it shipped exclusively from Korea to your doorsteps! Aside from that, they provide the lowest prices to consumer. 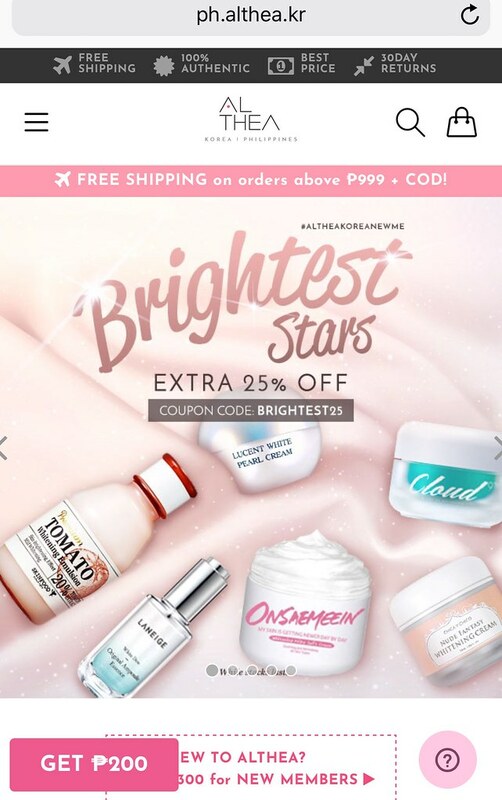 You will surely get addicted about their carrying products from skin essentials to make-up and tools with the discounts and promos they offer very often. I must be honest that I am really a K-beauty addict because I always admire the skin of Koreans and how do they perfectly achieve dewey make-up look. Korea is the land of beauty! Agree? Since Althea will be celebrating their 1st birthday on the 20th of July, let’s paint the town pink! Althea will be sharing their blessings to everyone. They prepared a contest with lots of prizes awaiting! Can’t wait? 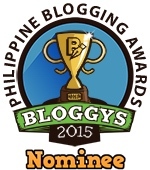 Scroll down and let us all give Althea the biggest shoutout! Limited Edition Birthday Box + DIY Party Kit: For orders placed on 20/7 onwards. While stocks last. 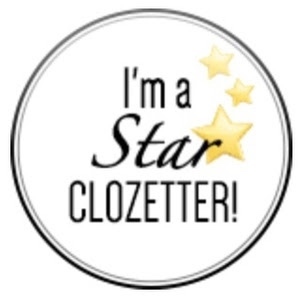 Free Goodies for first 1,500 shoppers: Full size beauty products. While sticks last. 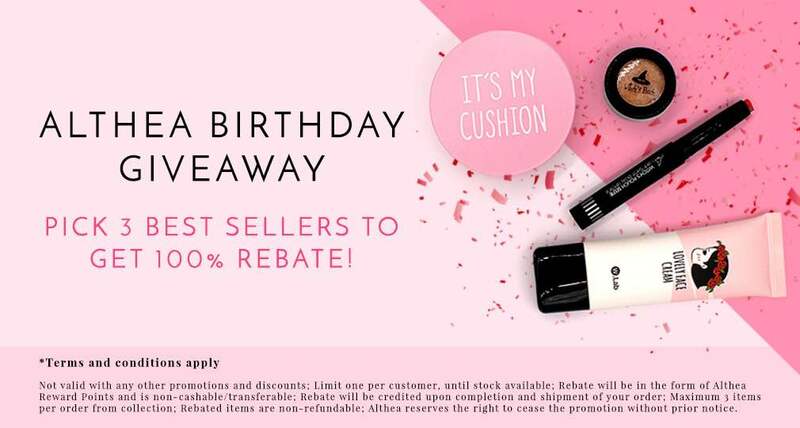 Birthday Giveaway. Pick 3 Top Sellers for 100% REBATE! Rebate will be credited into your account. 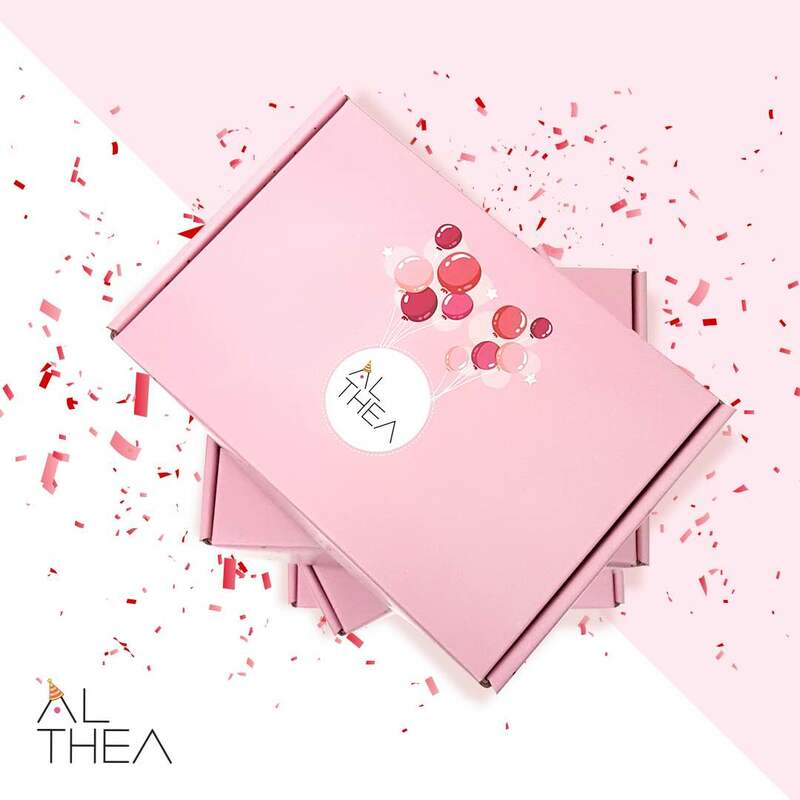 #AltheaTurns1 Instagram Contest: Got your Althea party kit? 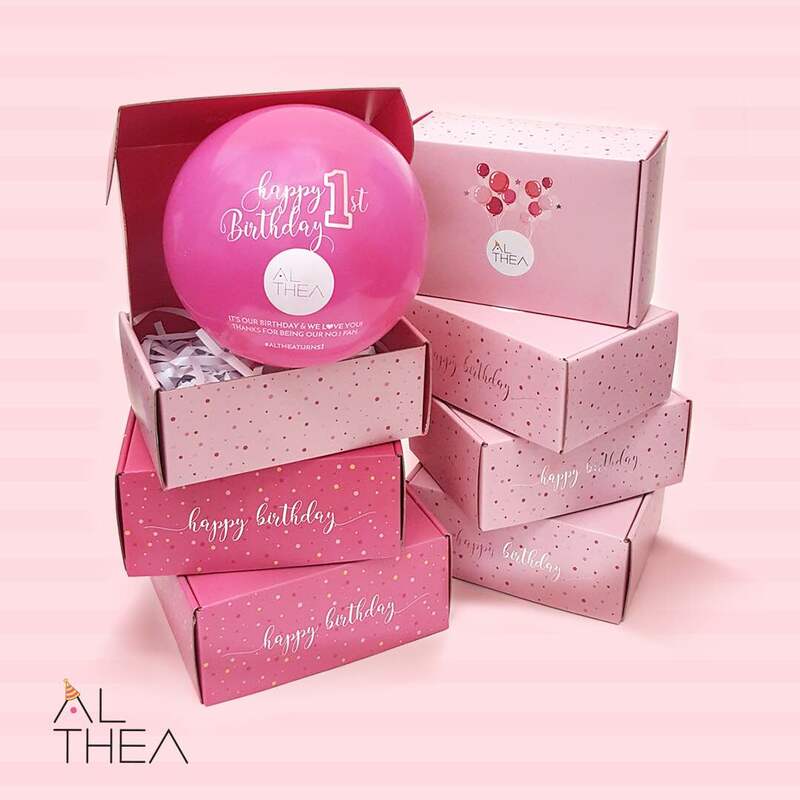 Wish Althea a happy birthday with the hashtag #AltheaTurns1 and stand a chance to win amazing prizes such as Macbook Air, Ipad Air 2, Iphone 6S, Galaxy S6 Edge, Canon EOS M10 Selfie Camera, Althea credits and beauty hampers from Althea itself! Prizes total worth KRW10,000,000 to be won. *Contest starts from July 20-August 15, 2016. Start registering now and have all these exclusive prizes!